Question: I have the trial version of Webm divx Converter for Mac and want to upgrade to the paid version. How do I upgrade and what’s the price? 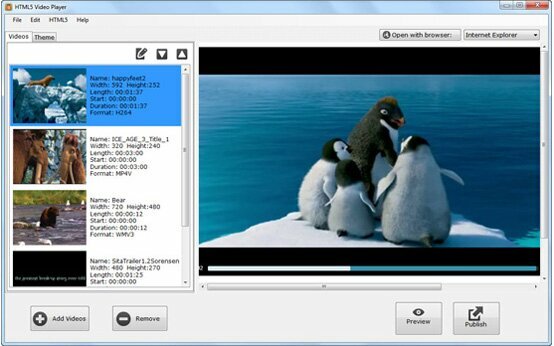 You can run the Webm divx Converter, go to Help menu >> Order Now! Or you can visit the order page here to purchase it online. The price for the Webm divx Converter Mac/Windows is USD39.95. It is one-time payment, free upgrade for life. Also we do not limit the websites you use the Webm divx Converter. You can use it for as many websites as you own. Still have questions about the upgrade of Webm divx Converter? Feel free to contact us through email.